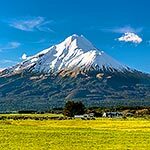 South Taranaki District Page; New Zealand stock photos and stock photography by Nature's Pic Images, Rob Suisted. New Zealand nature photography and New Zealand images. 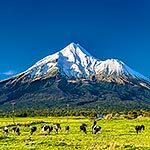 South Taranaki district is part of Taranaki Region.